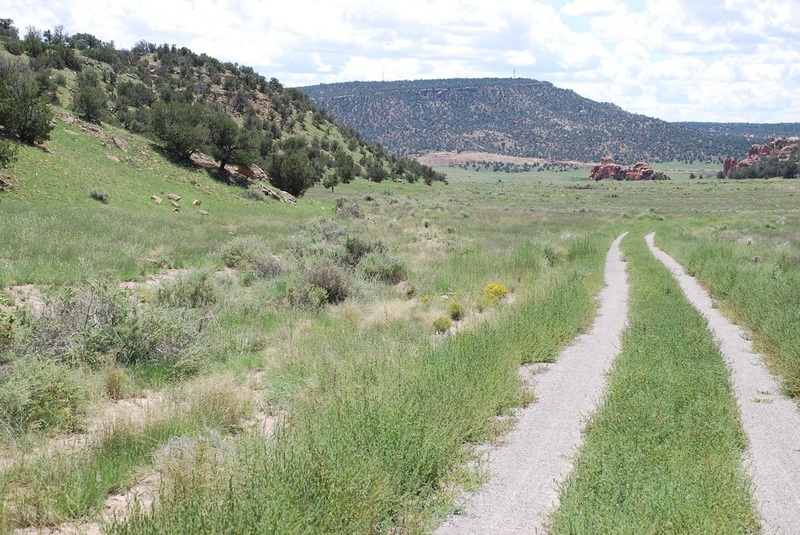 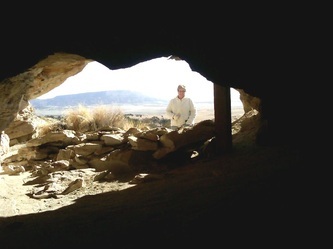 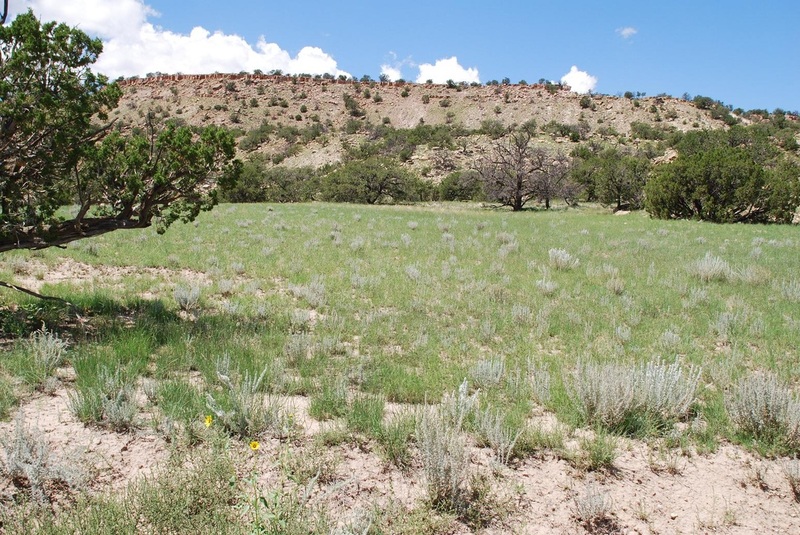 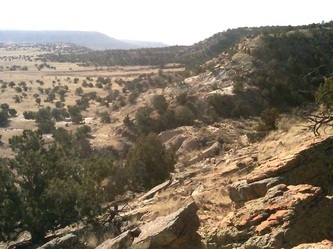 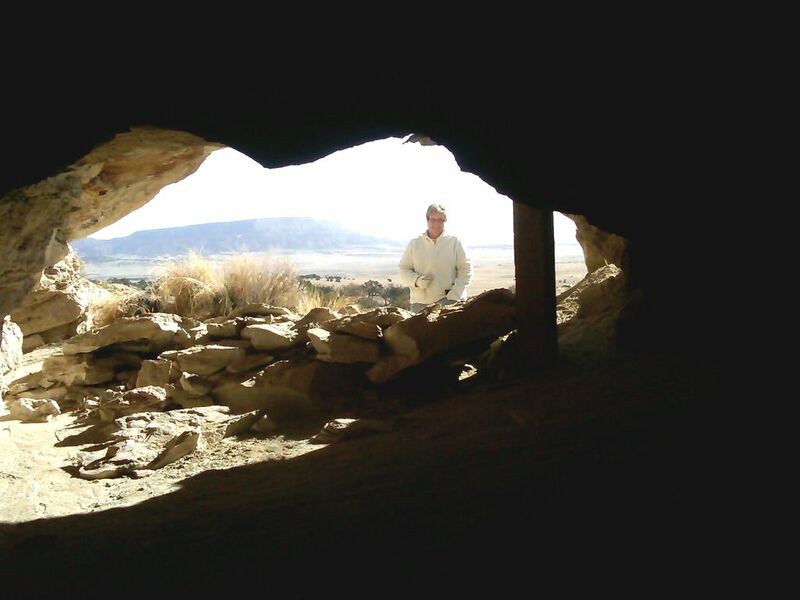 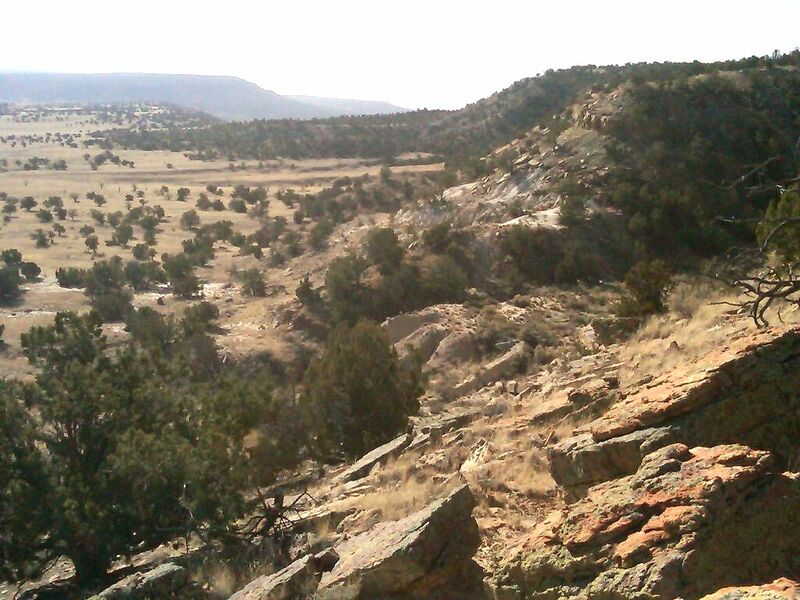 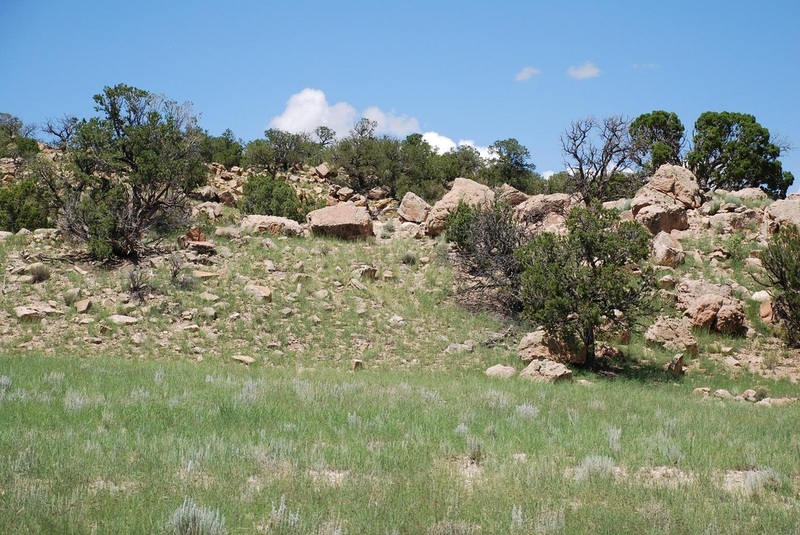 A few miles north of Prewitt and only a half hour west of Grants, NM (1 ½ hours drive from Albuquerque on I-40 west), this ranch has excellent access and yet offers a very remote and private location as part of a former large cattle ranch, the Red Canyon Ranch. 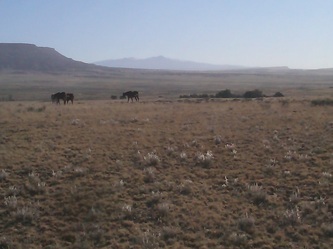 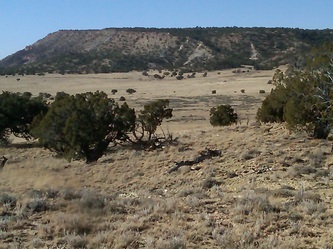 It offers great potential for a horse, cattle, or sheep ranch, with tremendous views towards the towering Mount Taylor. 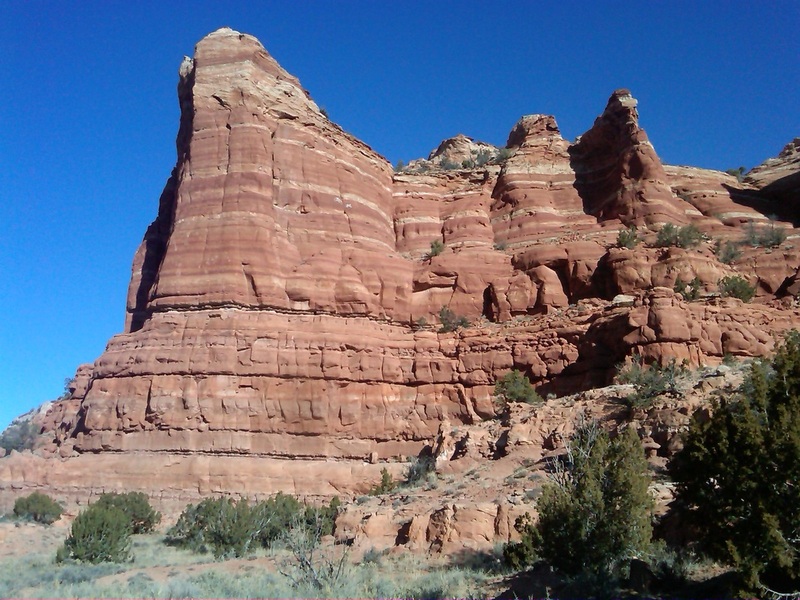 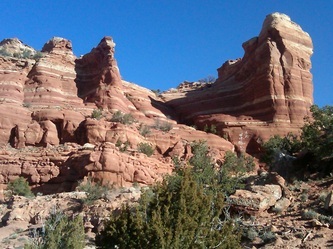 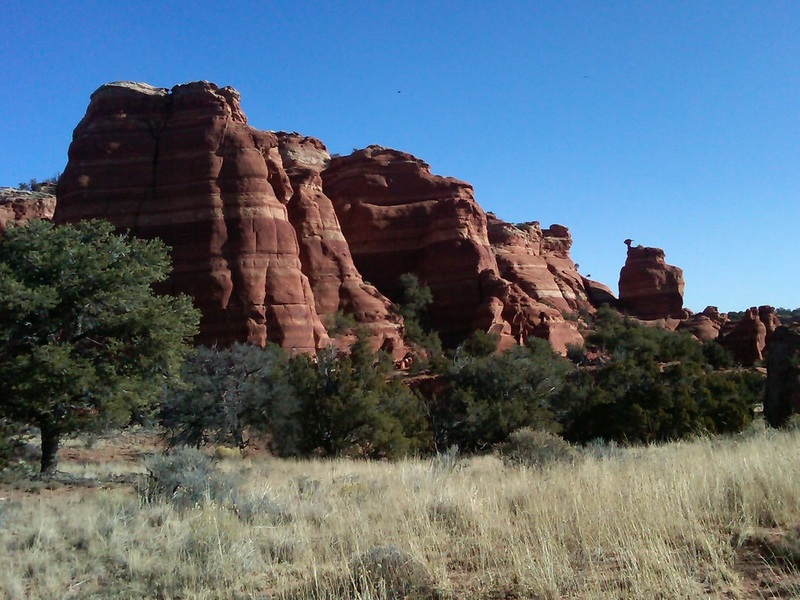 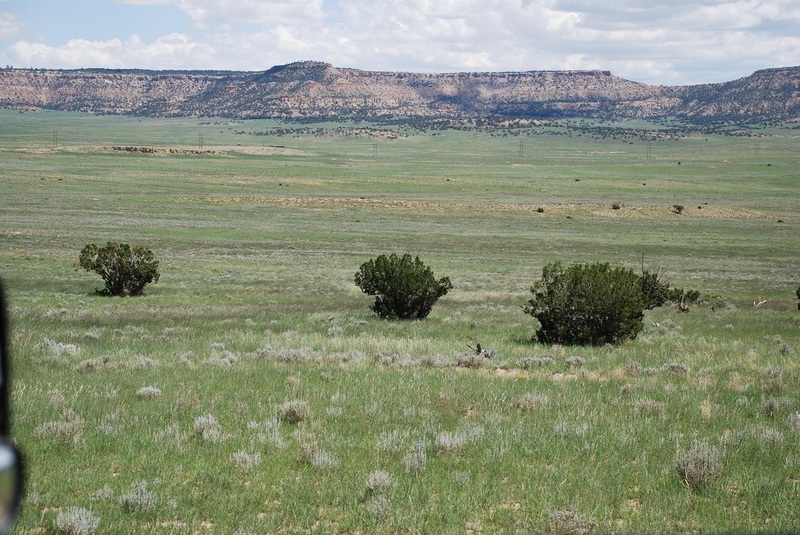 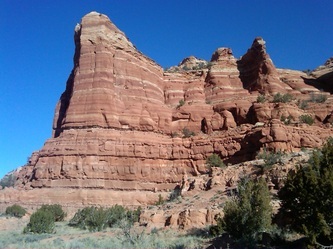 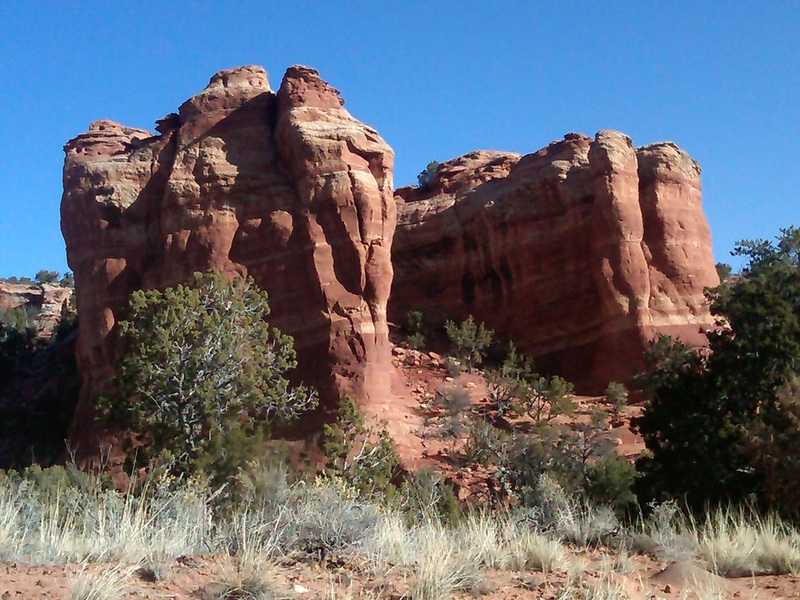 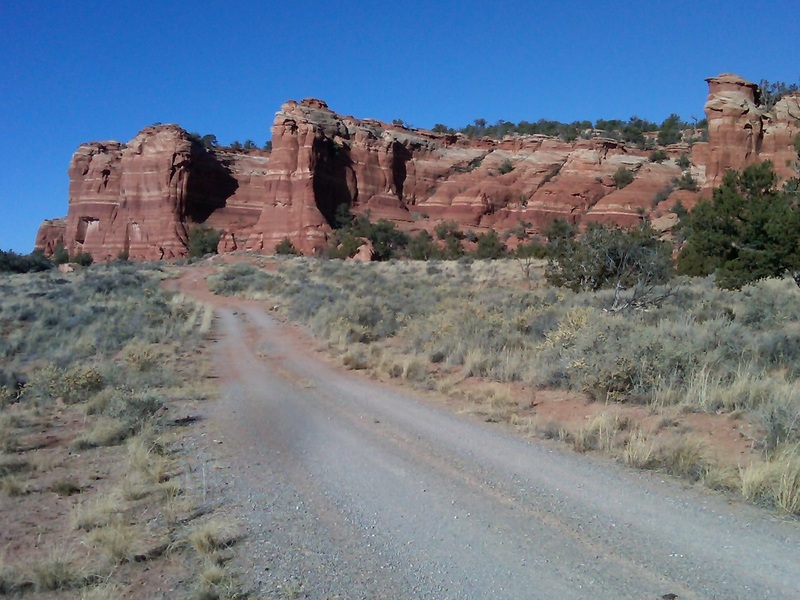 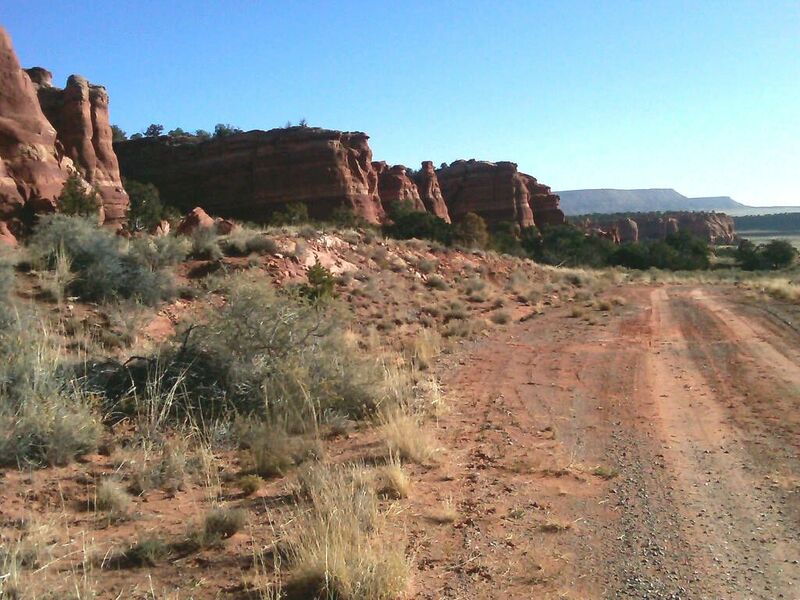 Gramma grass stands high, scattered pinions & cedar trees, stunningly gorgeous red and yellow sandstone rock formations - it's a true picture of the Wild West! This should be public park land! 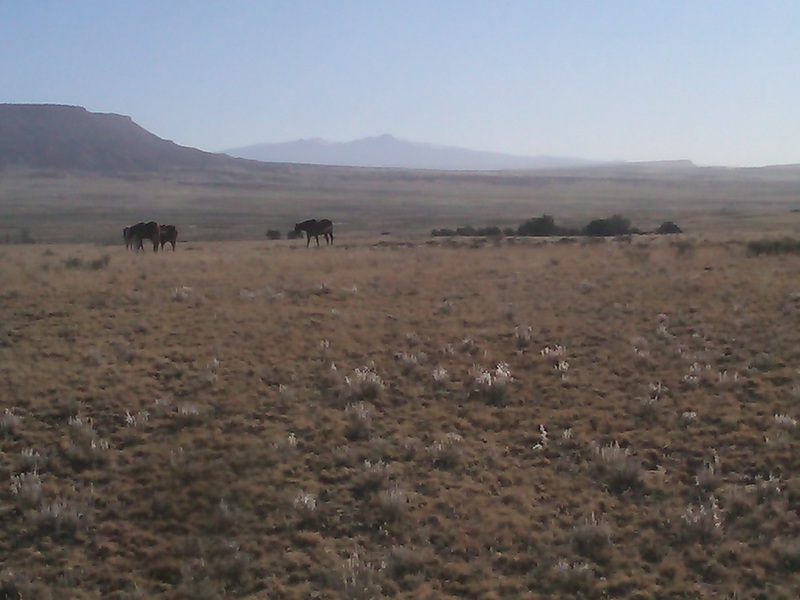 Make this ranch your own now at this special low price, then build and start a new future on a very unique New Mexico ranch. The unimproved property is adjacent to a very large cattle ranch on two sides, and is fenced on those two sides only. 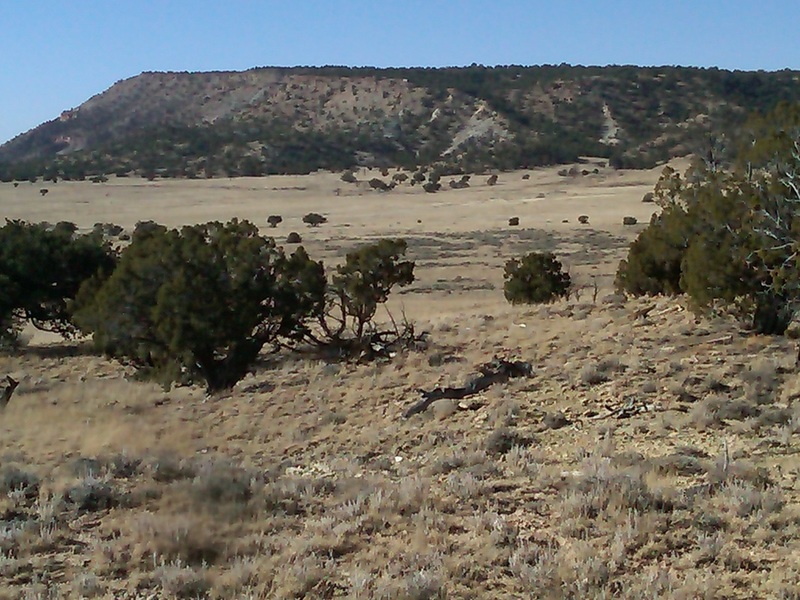 A real bargain for what this ranch has to offer!